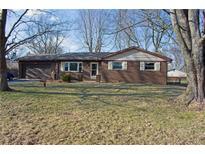 Below you can view all the homes for sale in the Wall Street Heights subdivision located in Avon Indiana. 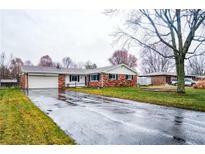 Listings in Wall Street Heights are updated daily from data we receive from the Indianapolis multiple listing service. To learn more about any of these homes or to receive custom notifications when a new property is listed for sale in Wall Street Heights, give us a call at 317-987-2530. You’Lower Level want to check this out as it won’t last long. MLS#21627911. Carpenter, REALTORS®. 4 bedroom 2 full bath home with many updates including new flooring, new paint, new showers, new vanity, new fixtures new HVAC and more! MLS#21617284. Sandcastle Real Estate, LLC.